A sales demonstration directly influences a client’s first impression of your company. What do your sales presentation materials say about you? Do you carry your sales samples in a box and hope they arrive at your customer in good condition? 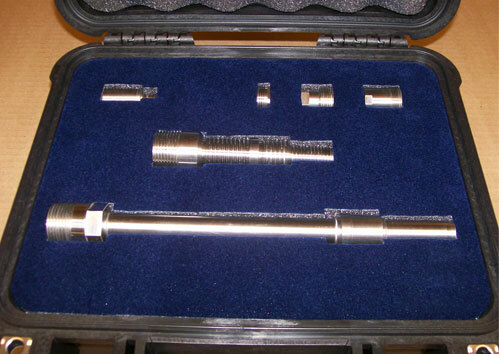 We can design cases to protect your equipment or parts during travel, as well as display them in the best possible way for your customers once they arrive safely. Custom labeling, surfacing, and special foams are available to make your products shine!